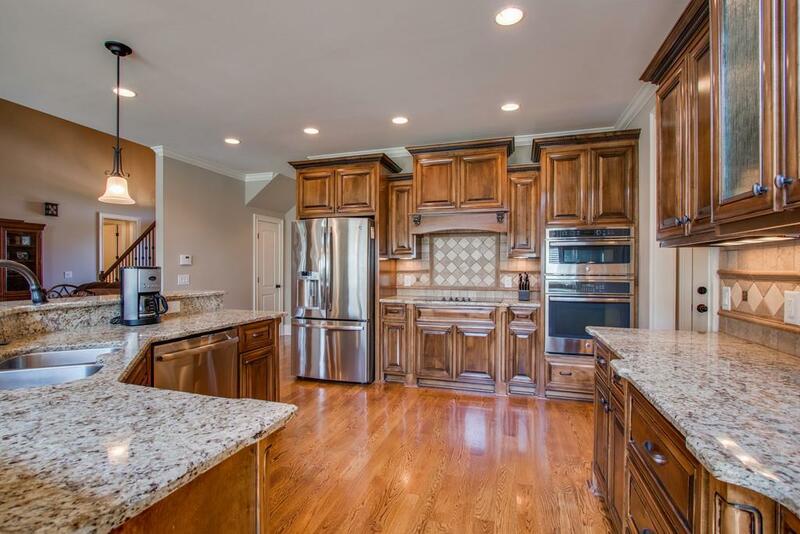 Stunning custom 5 bed/4 bath Wright Farms home near popular Providence marketplace in Mt. Juliet. 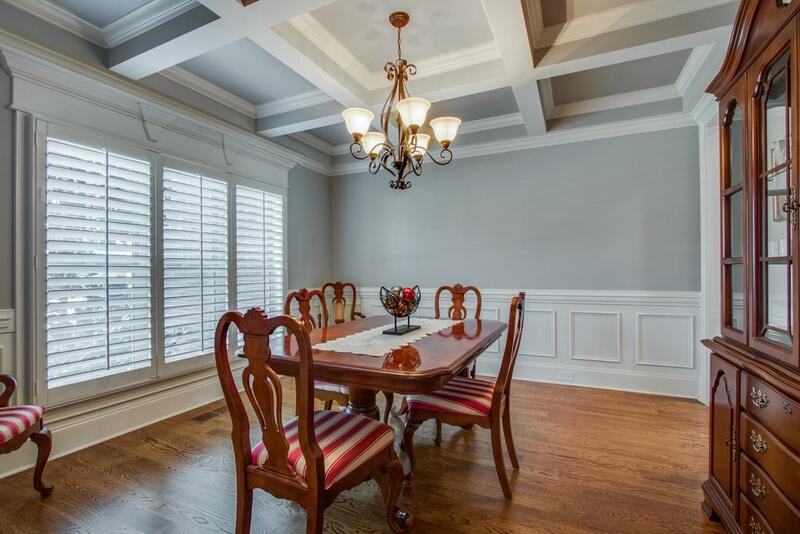 Exceptionally immaculate with master bed & second bed/office & 2 baths on main level. 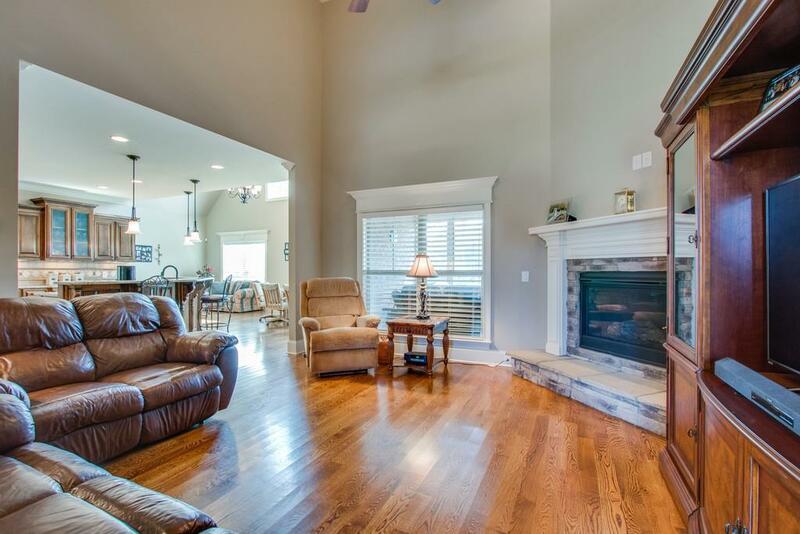 3 beds/2 more baths plus bonus upstairs. 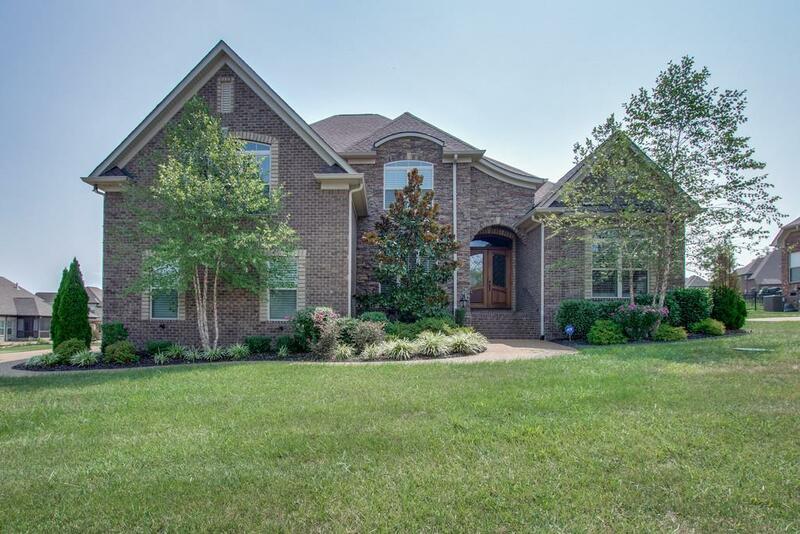 Gorgeous property is all-brick & stone with hardwoods & granite. 3-car garage. Screened porch leads to extended patio & decking with hot tub (stays!) & fire pit. Entertainer & chef's dream home. Properties marked with the IDX logo are provided courtesy of the RealTracs Internet Data Exchange Program. Some or all of the listings may not belong to the firm whose website is being visited (Exit Realty Music City, (615) 807-1204). IDX information © 2019 MTRMLS, Inc. Information is believed to be accurate but not guaranteed by the MLS or Exit Realty Music City. IDX information is provided exclusively for consumers' personal, non-commercial use and may not be used for any purpose other than to identify prospective properties consumers may be interested in purchasing. Data last updated 2019-04-19T00:05:36.22.